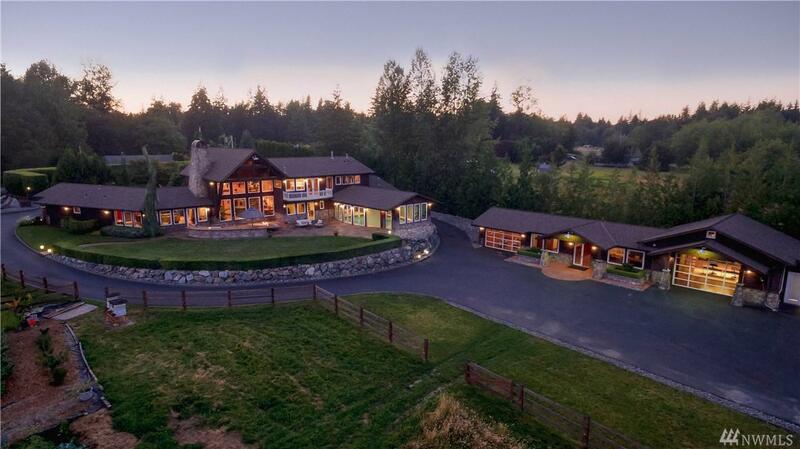 Distinguished custom craftsman estate in desirable Snohomish. 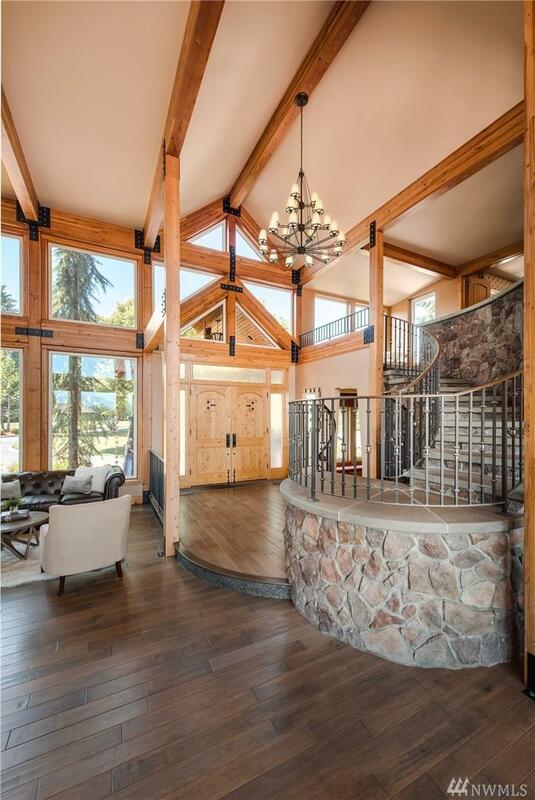 Not one detail was missed - impressive gated entry & circular driveway lead to the ultimate grand room with floor-to-ceiling stone fireplace & breathtaking mountain views. 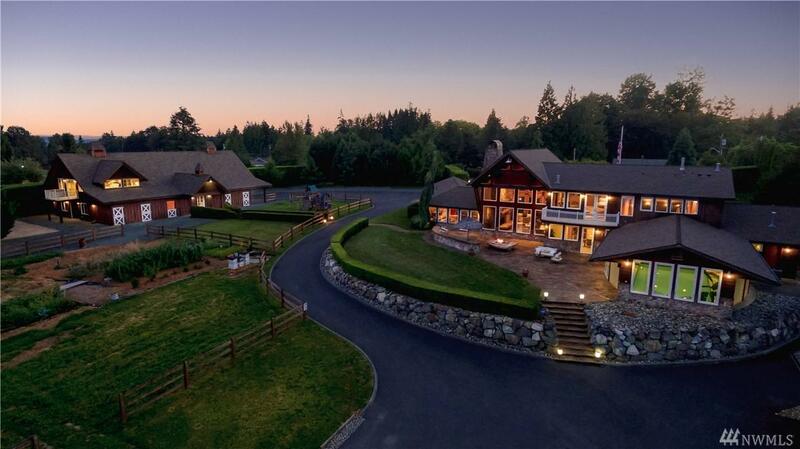 Brand new equestrian barn w/ upstairs studio apt. Second home w/ loft bedroom & shop space. Indoor saltwater pool w/ sauna, 3/4 bath and several french doors opening to spacious entertainers patio. 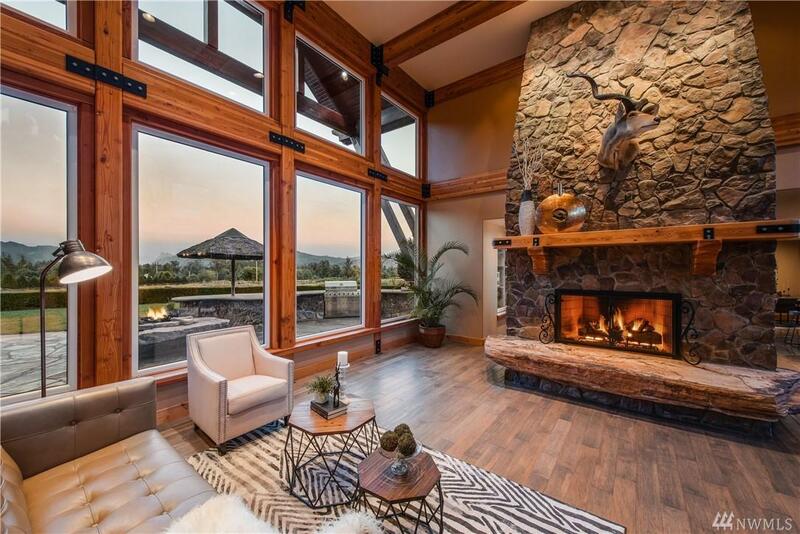 Luxury exudes from every inch of this impressive property!